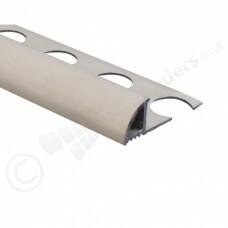 Our Aluminium Round Edge Tile Trim. 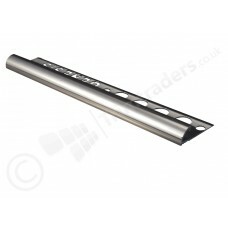 Also known as Quadrant tile trim or Bullnosed tile trim, these trims are available in three different profiles. 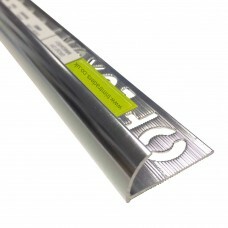 The Round Edge profile is a simple arc. The Quadrant, is as its name suggest as perfect 1/4 circle. 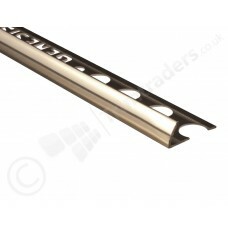 The third option is a quadrant trim with a vertical upright. 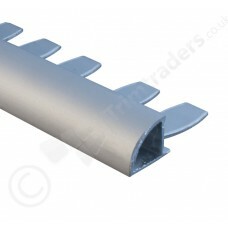 This is better suited to floor installations where additional strength is required. 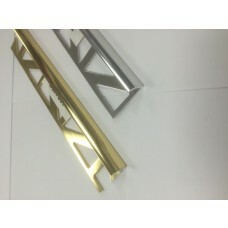 All trims come in a variety of finishes.